Construction continues on the massive new Vancouver casino, parq Vancouver, and two luxury JW Marriott hotels next to BC Place. 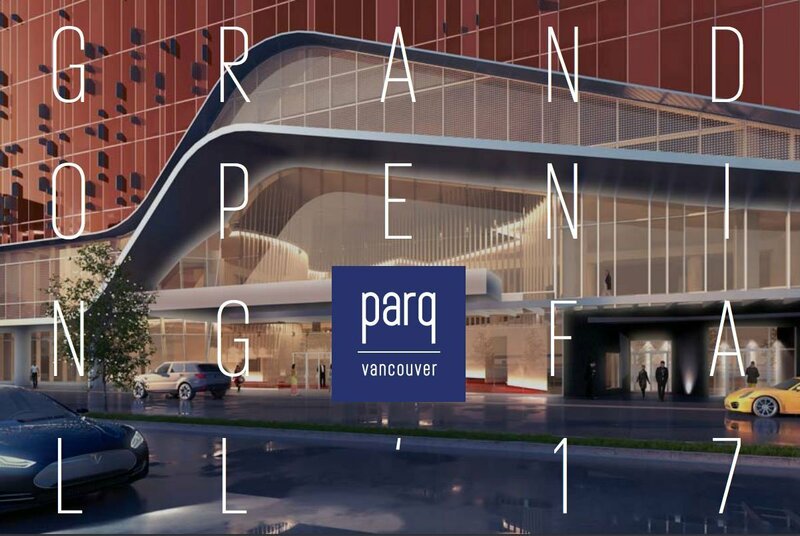 parq Vancouver will feature two luxury hotels (a 24-storey JW Marriott and a 15-storey Autograph Collection hotel named the DOUGLAS), eight restaurants and lounges, a new casino, a 30,000 square feet outdoor urban park, and conference space with the city’s largest hotel ballroom. Bloomberg News reported on the casino and hotel on July 7, 2017, asking the question: Could This Be North America’s Most Fun Business Hotel? 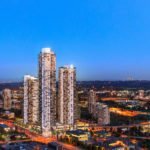 The article offered a few new tidbits of information, including that the property is hoping to time the opening of the new casino and hotels with a September 29, 2017 Coldplay concert date at BC Place. The 329-room JW Marriott hotel will also have three luxury suites with private outdoor entertainment spaces, which will reportedly be priced at $10,000 per night in high season. The new casino will also be popular with diners, and will be home to a farm-to-table restaurant showcasing local ingredients; a signature rooftop restaurant; a Chinese restaurant developed by two Las Vegas veterans, featuring dishes from China’s four culinary regions; a neighbourhood tavern, and an outdoor lounge. The new JW Marriott hotel will be the chain’s first in Western Canada. The two hotels will offer a combined 518 rooms. 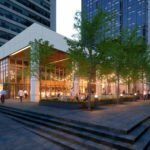 According to parq Vancouver, 16,000 room nights have already been sold at the JW Marriott, as of September 2016. The hotel’s website has been online since the summer, and is accepting reservations for September 2017. 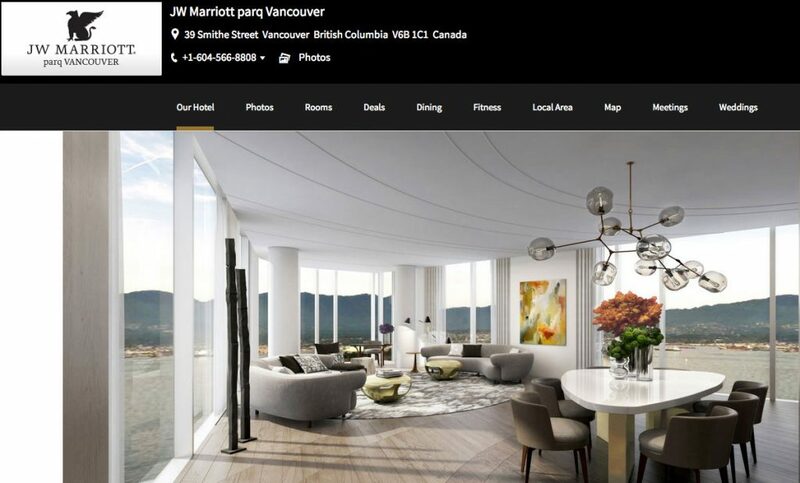 Website of the new JW Marriott Vancouver hotel. 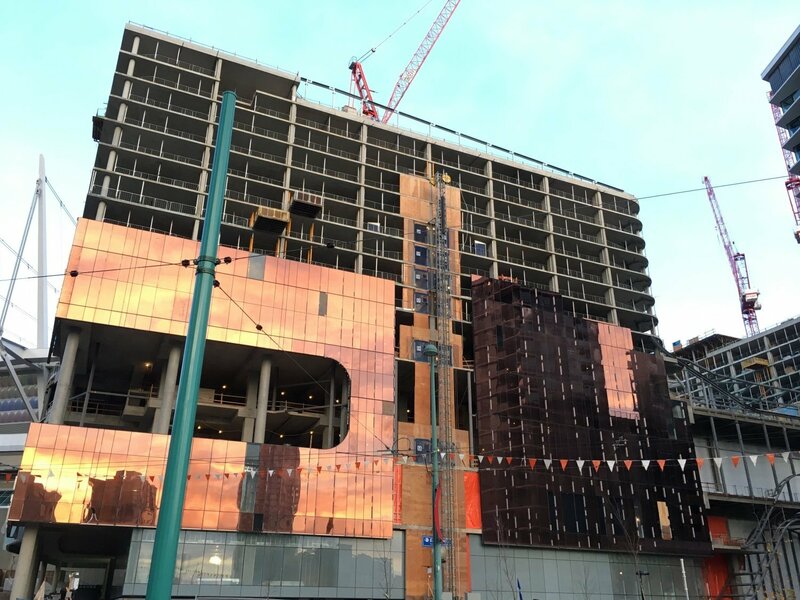 Progress of construction on the parq Vancouver urban resort, as seen on December 4, 2016. The gaming floor will be 72,000 square feet with 600 slot machines and 75 table games. There will be 11 luxury private gaming salons, and operators are betting on a steady flow of high-net worth Asian tourists. Once the parq casino is open in the Fall of 2017, the Edgewater Casino across the street will be closed to make way for a mixed-use redevelopment project. 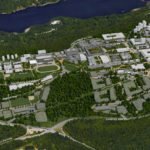 The new casino will have 1,072 underground parking spaces, as well as car share spaces and a taxi pickup area on the new Smithe Street plaza. 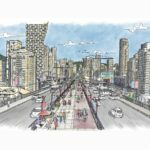 The casino will feature a 30,000 sq ft. open air park with hundreds of pine trees and a spectacular view of the downtown Vancouver skyline and False Creek. 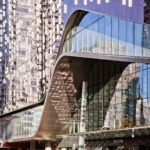 Paragon is currently asking the city for permission to relocate two liquor licenses from the Edgewater Casino to the parq Vancouver in time for the grand opening. The casino is being developed by Las Vegas-based Paragon, who also operate the Hard Rock Casino in Lake Tahoe, California. Paragon has committed to hiring 10 per cent of all staff from the Downtown Eastside and nearby communities. Hiring for thousands of new staff members is now underway. Over 1,000 positions, from entry level to executive need to be filled, including at the casino, the two Marriott hotels and the eight restaurant and lounge concepts. 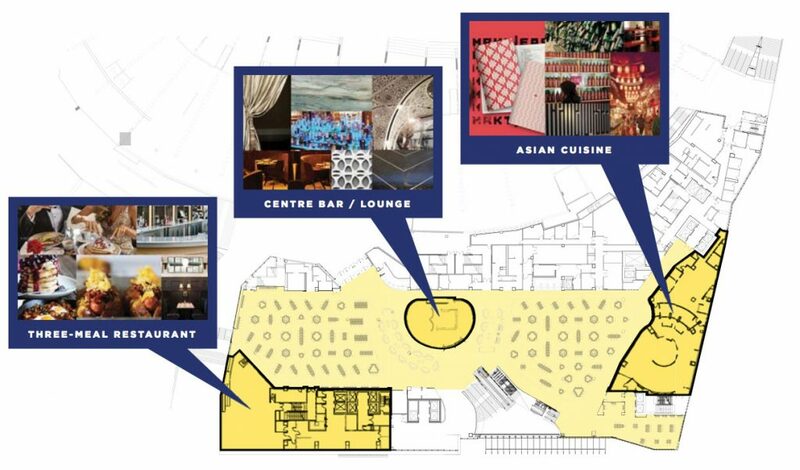 Level 2 showing centre bar and lounge, as well as Asian cuisine area, which will have a street market atmosphere. 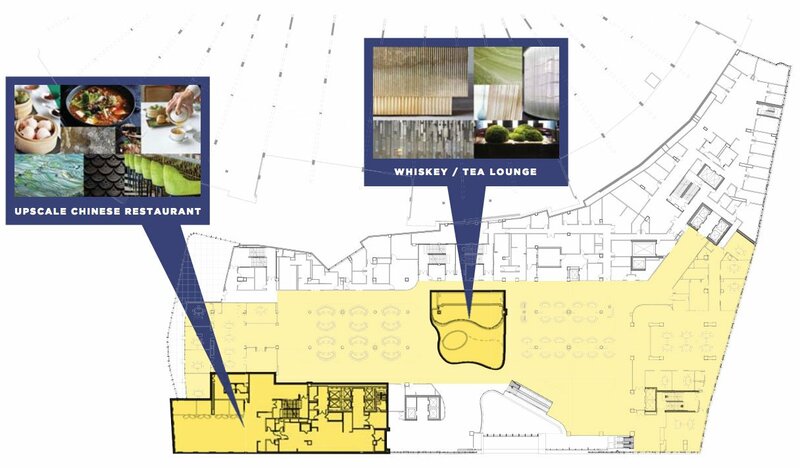 Level 3 showing the fine dining Chinese restaurant and a whisky and tea lounge at the new Vancouver casino. 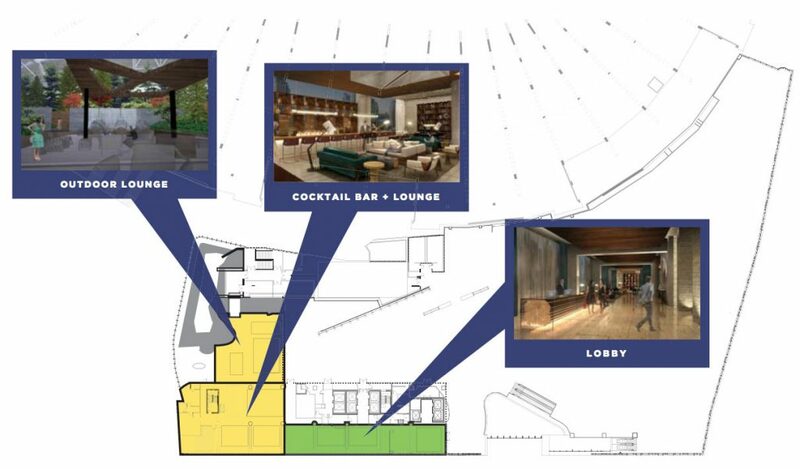 Level 6 lobby lounge, showing cocktail bar and outdoor lounge at the new Vancouver casino. 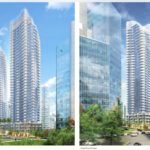 For more info on the dining options coming to the parq Vancouver casino, click here to read our previous coverage.